Training is essential to preparing the cybersecurity workforce of tomorrow, and for keeping current workers up-to-date on skills and evolving threats. With the increase in cyber attacks in various verticals like governmental, financial, healthcare and public sectors, increasing the awareness of the staff members on identifying the threats and educating on how to handle is very imperative. The cost of even one cyber attack is a huge hit both financially and for the reputation of the business. Our online training combines an interactive approach with user-friendly terminology and tips. from authoritative security best practices. 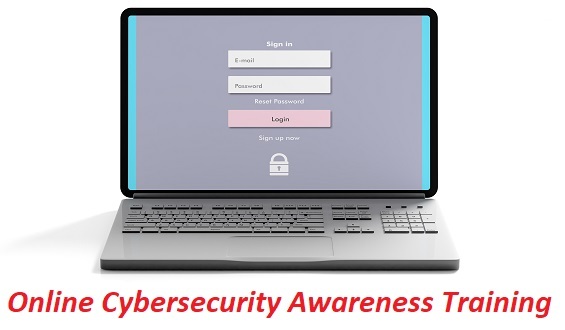 Cybersecurity awareness training covers everything your employees need to keep your company’s data and devices safe. Overview of Data Compl. and Security Reqs. EHR 2.0’s certified privacy and security professionals can help cyber proof your organization in a most efficient and cost-effective way. Check out our NIST Cybersecurity Framework Assessment to prevent cyber attacks.